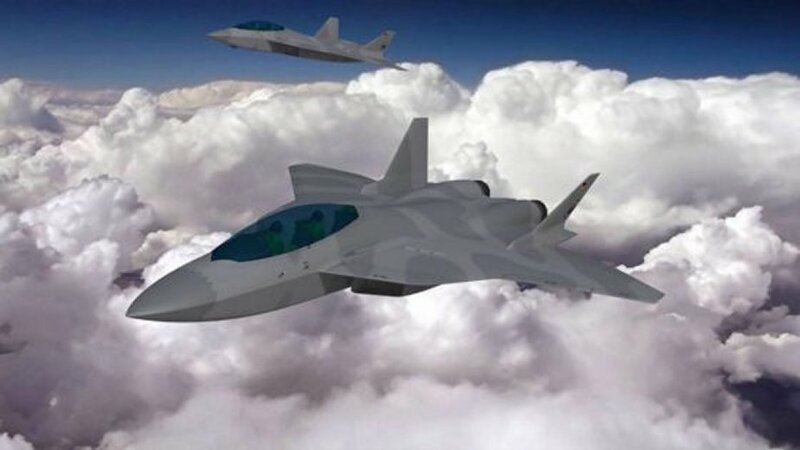 Germany and France will jointly develop and manufacture the future European combat aircraft to replace existing combat jet fleet as part of Europe’s Future Combat Air System (FCAS) program. Airbus and French Dassault signed a teaming agreement during the ILA Berlin 2018 airshow to develop the next generation fighter. The new fighter will be a twin engined, low observable aircraft equipped with advanced sensors and a new engine. 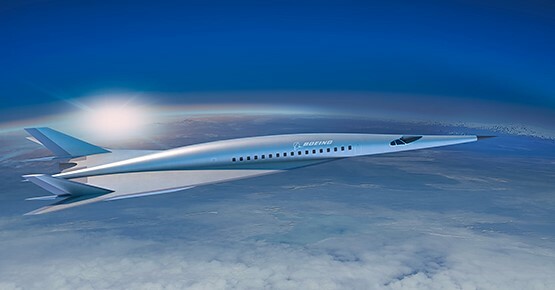 The aircraft will enter service in 2035-2040 time-frame and will complement and eventually replace the German Eurofighter Typhoon and French Dassault Rafale fighter fleet. German MTU Aero Engines will lead the development of the advanced engine for the fighter, along with French Safran Aero Engines. Europe’s FCAS defines a system of systems combining a wide range of elements connected and operating together, including the next generation fighter aircraft together with Medium-Altitude Long-Endurance Unmanned Aerial Vehicles (UAVs), the existing fleet of aircraft (which will still operate beyond 2040), future cruise missiles and drones flying in swarms. The overall system will be interoperable and connected in a larger perimeter with mission aircraft, satellites, NATO systems and land and naval combat systems. The FCAS program will strengthen the political and military ties between Europe’s core nations and will reinvigorate its aerospace industry and ensure European sovereignty and strategic autonomy can and will only be ensured through independent European solutions.